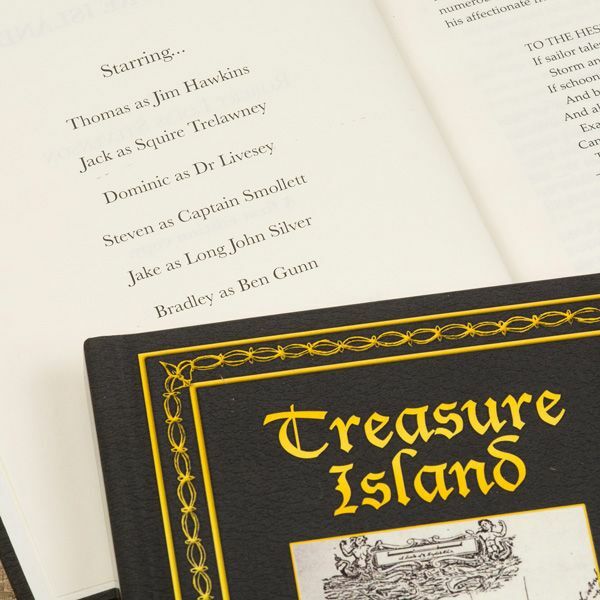 ​​​​​​​Your Young Hawkins is recruited as cabin boy in this coming-of-age adventure. 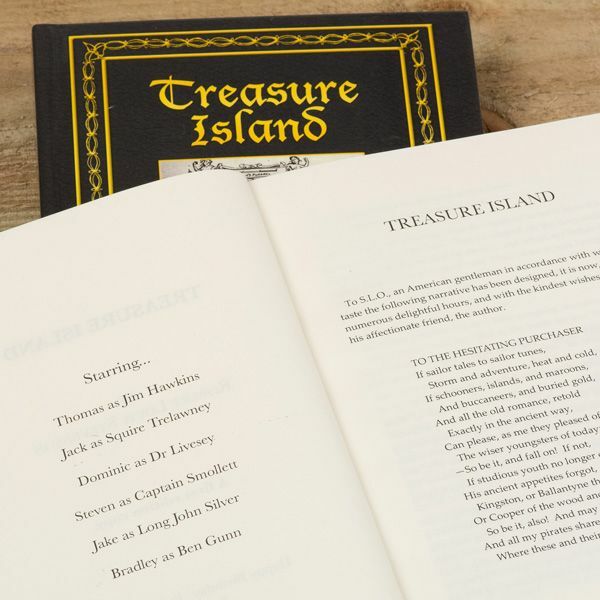 Keeping true to the authentic publication, your personalised classic has a cover that has been specifically designed to replicate a first edition novel. 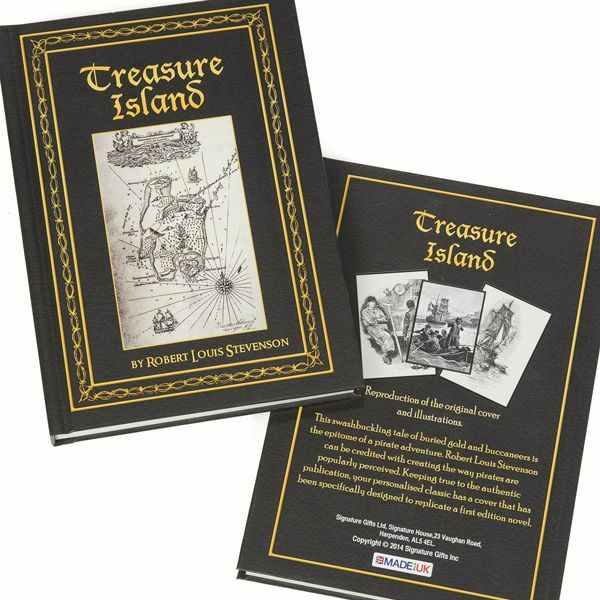 Loved ones can take this journey with him, as up to 5 more characters can be customised with names of your choice, these include: Squire Trelawney, the rich financier of the expedition who cannot keep a secret; Dr Livesey, who treats the pirates on ship despite them being his enemies; Captain Smollett, of the Hispaniola who is skilled as a captain and proves himself during mutiny; Long John Silver, one of the most iconic pirate figures in literary history, the peg-legged leader of the mutineers; and Ben Gunn, a marooned ex-crewman of Captain Flint, who treats Jim kindly.